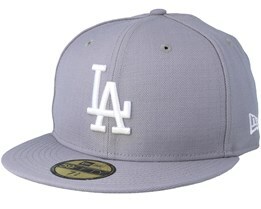 This is the place to get your next LA cap. 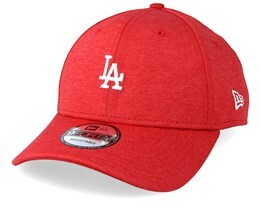 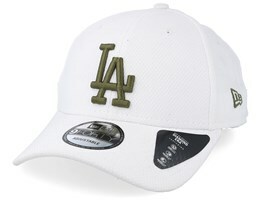 We have the latest models, along with classic models in the LA caps range. 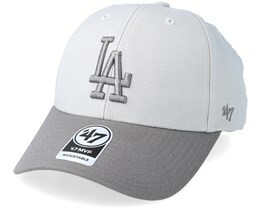 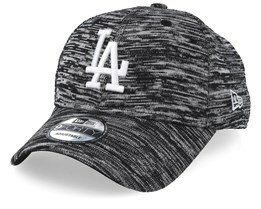 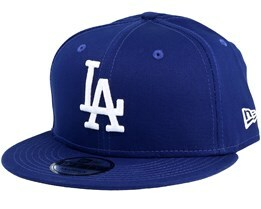 New Era is the official supplier of MLB caps, and therefore also supplier to the LA Dodgers. 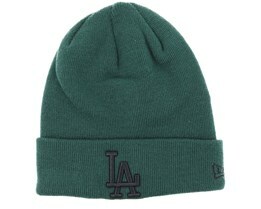 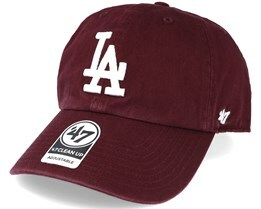 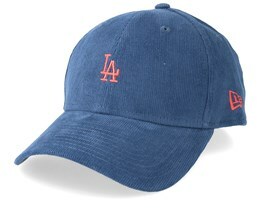 This assures you of a very high quality of cap when you buy new LA merchandise. 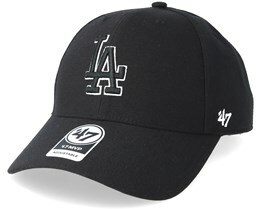 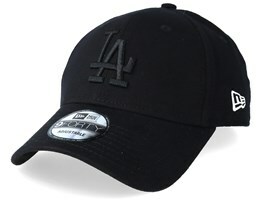 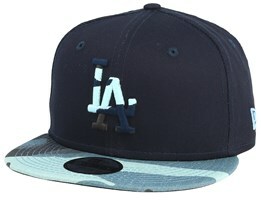 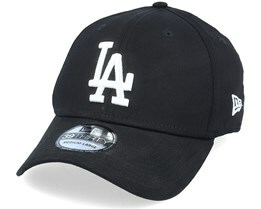 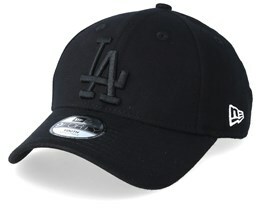 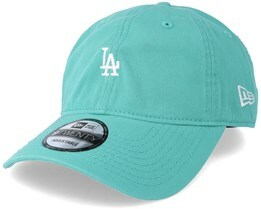 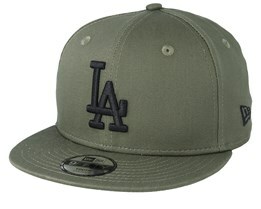 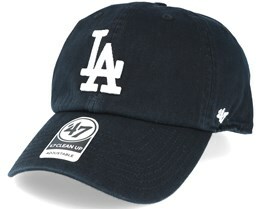 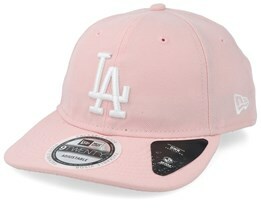 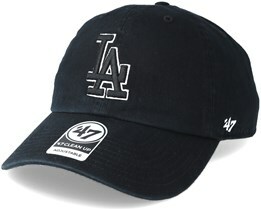 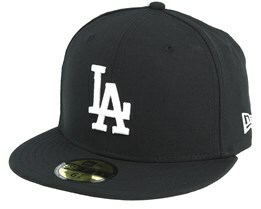 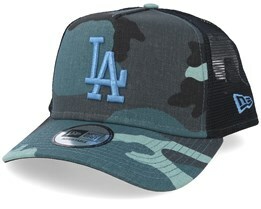 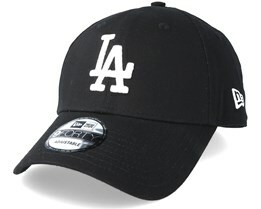 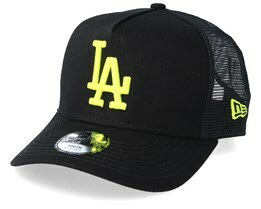 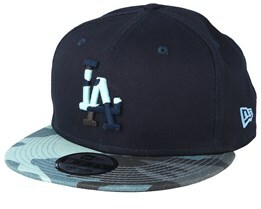 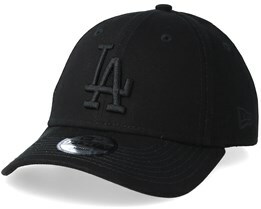 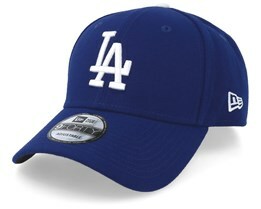 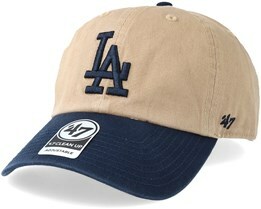 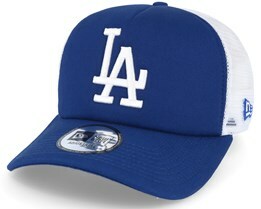 Among our selection you will find LA Dodgers caps in flexfit, snapback and 59Fifty. Find your favourite today! 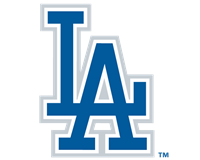 The LA Dodgers are a famous baseball team from Los Angeles in the United States. 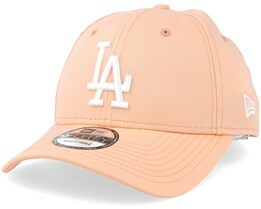 With the support of the city and the aura and fame surrounding the city of Los Angeles, LA caps have become very popular and something of a fashion icon with many celebrities wearing LA caps. 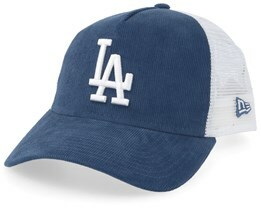 The classic model is dark blue, but there are also plenty of other LA Dodgers caps available.